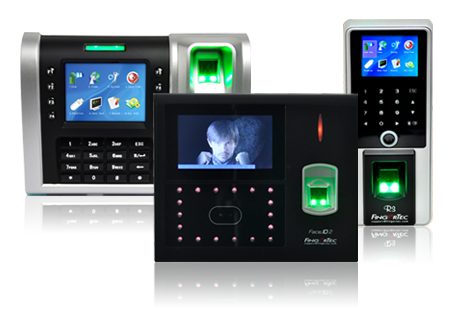 The fusion of biometrics with TimeTec Access (ACaaS) elevates Access Security to a whole nother level. 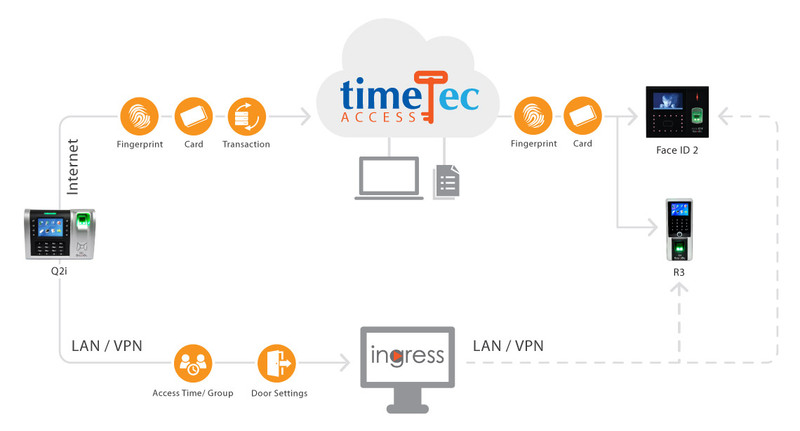 Not only that security is assured from the get go by the most accurate biometrics authentication for users, TimeTec Access provides the convenience of data access and data management straight from the web browser and mobile Application. Monitor door actions (open, close, force open, not close) reported by FingerTec devices. View, manage and update door settings and rules (first card unlock, antipassback and emergency password) for FingerTec devices. View, manage and update individual user's access groups and access time for FingerTec devices. View, manage and update individual user's temporary pass for FingerTec devices.